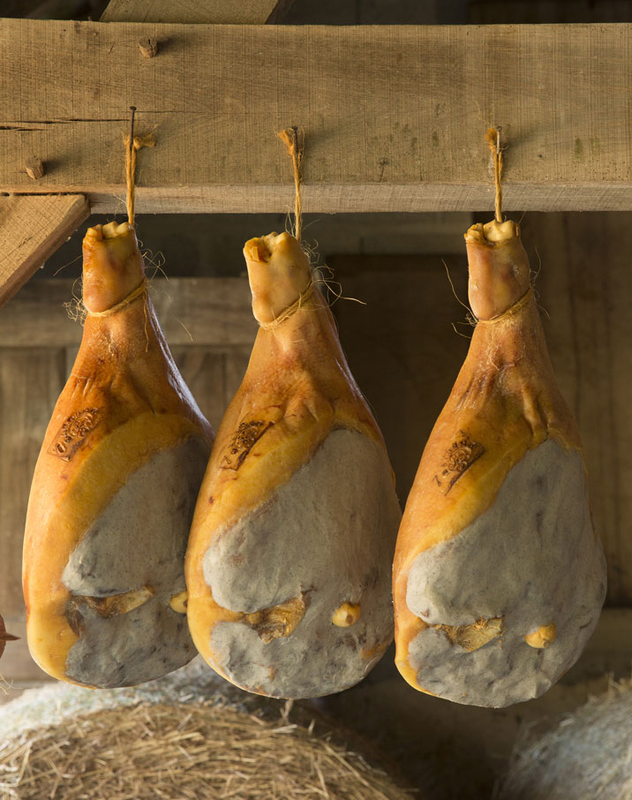 Bayonne Ham is the outcome of know-how that is one thousand years old, perpetuated with the greatest respect for tradition. It has graced some of the most famous tables in history, such as those of Marguerite de Navarre, Rabelais, the French king Henri IV, all of whom argued argued fervently for its place at table. Now, more than ever, it is unequalled for inspiring cheerful conversation around the table: its simplicity is emblematic of this flower of French gastronomy. Did you know? 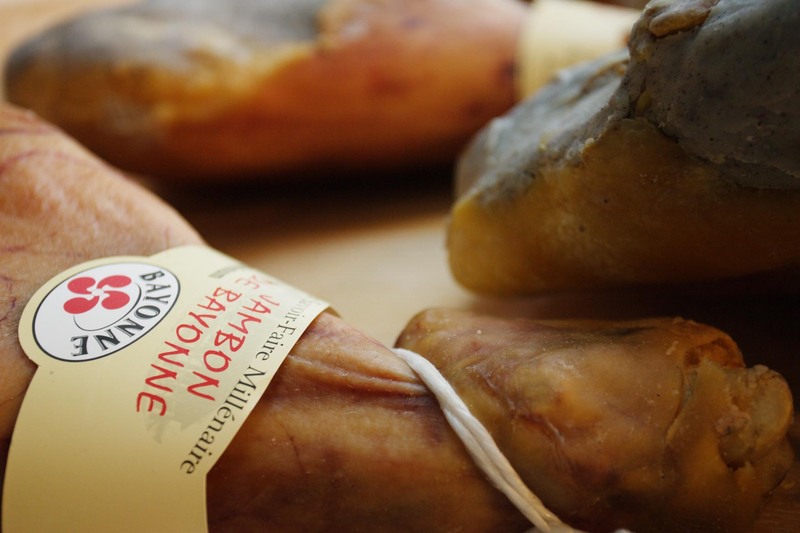 Bayonne ham is the best known appellation in France, as well as being the most regularly eaten by French people.